Jason joined NVH in March 2009 having come from Hot Springs, Arkansas where he was the CEO at HealthPark Hospital. His experience includes positions as a CEO for an 83-bed rehabilitation hospital; Regional Director of Development and Managed Care for the Arkansas health market; VP of Network Development for a 153-bed medical center; Director of Development/Clinic Operations for three start-up clinics; and Clinic Manager for a large academic hospital-based orthopedic clinic. Jason earned his BS degree in Business Administration at Centenary College of Louisiana and a Master of Arts degree in Health Service Administration at the University of Arkansas at Little Rock. He is a Fellow of the American College of Healthcare Executives (ACHE) and in 2002 he was selected as the C.E. Melville Young Administrator of the Year by the Arkansas Hospital Association and ACHE. 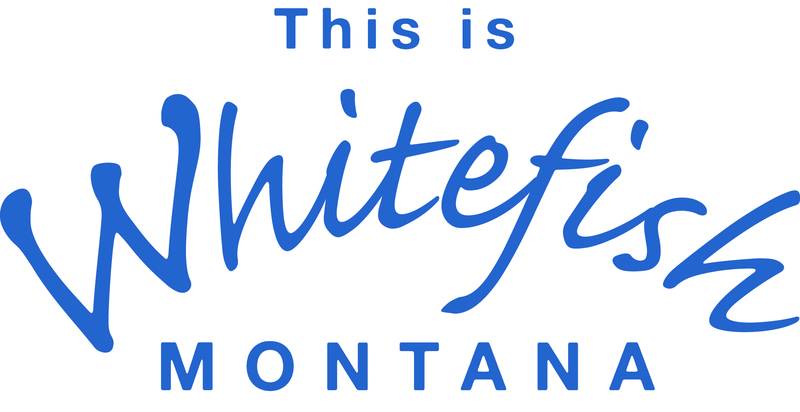 Jason currently sits on the board of directors for Whitefish Chamber of Commerce, Montana West Economic Development and Flathead County EMS Advisory Board. When not busy with hospital duties, he enjoys skiing and spending time with his children at their many recreational activities.